Buckminster Fuller and Maharishi Mahesh Yogi Press Conference, Amherst, 1971. 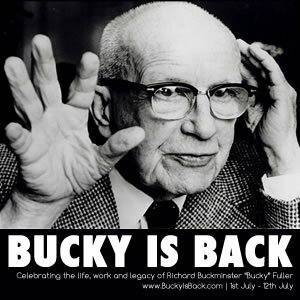 Bucky is Back - "Call Me Trim Tab"
SM, TM & ©2019 Bucky Is Back™. All Rights Reserved.